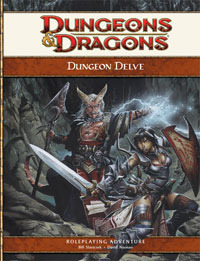 Dungeon Delve provides the DM with an array of small, easy-to-run dungeons each specifically designed for a night of gaming. 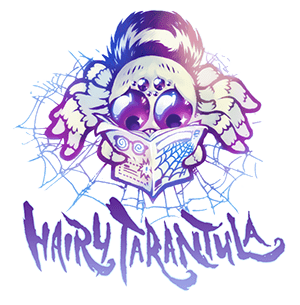 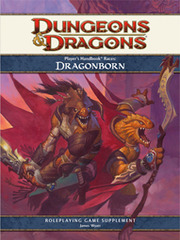 This book is designed for groups looking for an exciting night of monster-slaying without the prep time. 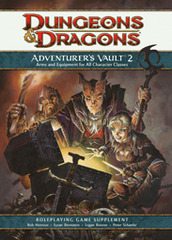 It contains dozens of self-contained, easy-to-run mini-dungeons, or 'delves', each one crafted for a few hours of game-play. 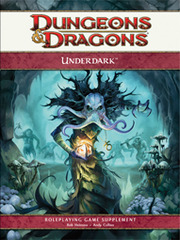 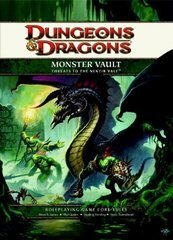 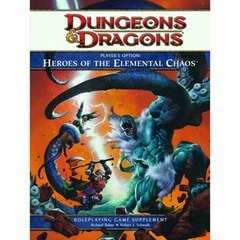 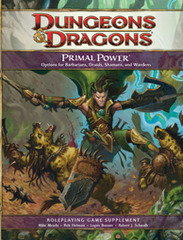 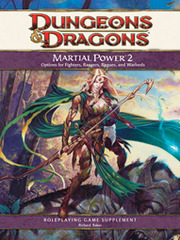 The book includes delves for 1st- to 30th-level characters, and features dozens of iconic monsters for the heroes to battle. 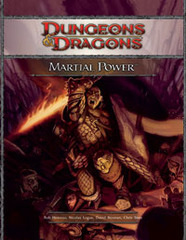 Dungeon Masters can run these delves as one-shot adventures or weave them into the campaign.